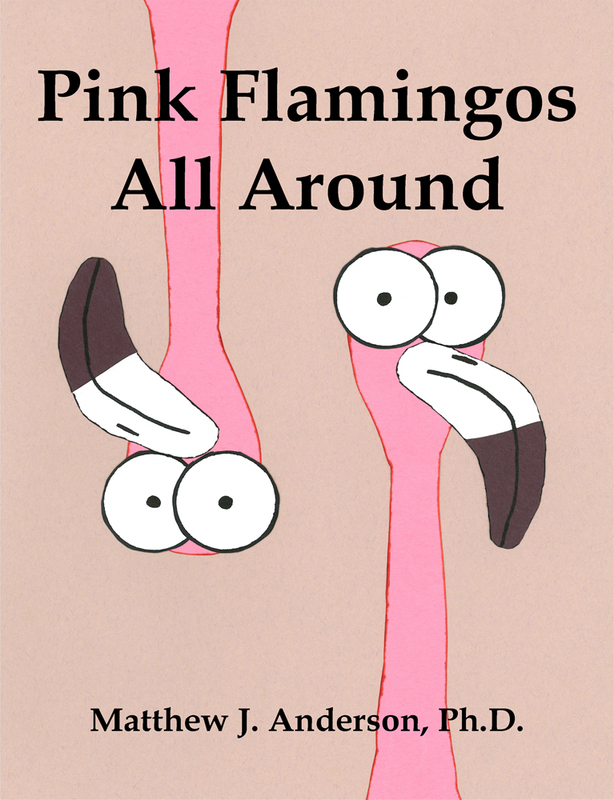 DOWNINGTOWN, Pa. — Speckled Egg Press, an imprint of Sunbury Press, has released Downingtown resident Dr. Matt Anderson’s children’s book “Pink Flamingos All Around” in a hardcover edition. Pink Flamingos All Around is a fantastic frolic full of fabulous flamingo fun. The text, which is rhyming in nature, contains some factual information about the birds, as well as some general silliness. The images are bright and attractive, containing cartoon flamingos that are designed to capture both the beautiful and unique nature of these amazing birds. The book is designed to be both educational and entertaining for children and their parents. Dr. Matthew J. Anderson is an Associate Professor of Psychology at Saint Joseph’s University (Philadelphia, PA) where he teaches and investigates various aspects of animal behavior, with a particular interest in flamingos. He is the director of SJU’s interdisciplinary minor in Animal Studies, and has authored numerous scholarly articles and book chapters. Pink Flamingos All Around is his first children’s book.